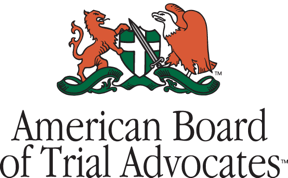 Joanne Badr Elected to Community Foundation Board of Directors - Ward and Smith, P.A. Ward and Smith, P.A. 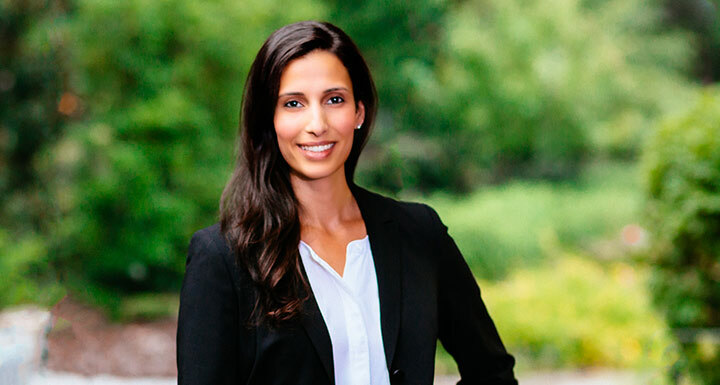 is pleased to announce that Asheville commercial real estate attorney Joanne Badr has been elected to the Community Foundation of Western North Carolina Board of Directors. The foundation is a nonprofit organization established in 1978 to build a permanent pool of charitable capital for the 18 counties of Western North Carolina. The organization works with individuals, families and corporations to create and manage charitable funds and make grants to nonprofits or public agencies in the region. Badr's practice emphasizes the representation of banks and other financial institutions in commercial loan transactions involving asset-based and real estate secured loans, including new construction, multi-family, mixed use, retail, hotel, and healthcare related projects. She also represents real estate developers and business owners in connection with acquisition, disposition, planning, financing, construction, and leasing negotiations. Badr's representation has further included the representation of developers and housing authorities in connection with tax credit developments of multifamily and affordable housing. She regularly advises business clients in matters concerning choice of entity and the formation of limited liability companies, partnerships, and corporations.